Google is aiming to get ahead of the virtual map game today with their release of the new 3D city fly-over features for the Google Earth app for iOS. The new features in version 7.0.0 were originally shown at Google I/O and then rolled out on Android in late June. The update enables users to see 14 regions including Rome, Los Angeles and Boston in a 3D view. 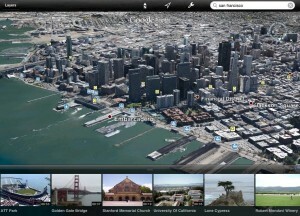 Google expects to add more cities to Google Earth soon, with updates to rollout to both platforms at the same time. “By the end of this year, we’re targeting getting coverage for 300 million people, and that’s really just this year,” Peter Birch said. “We’re looking to add and expand to that. We love maps here, and we are really trying to build the best, and most useful and comprehensive maps that we can, and to make that available to our users wherever they are,” he said. 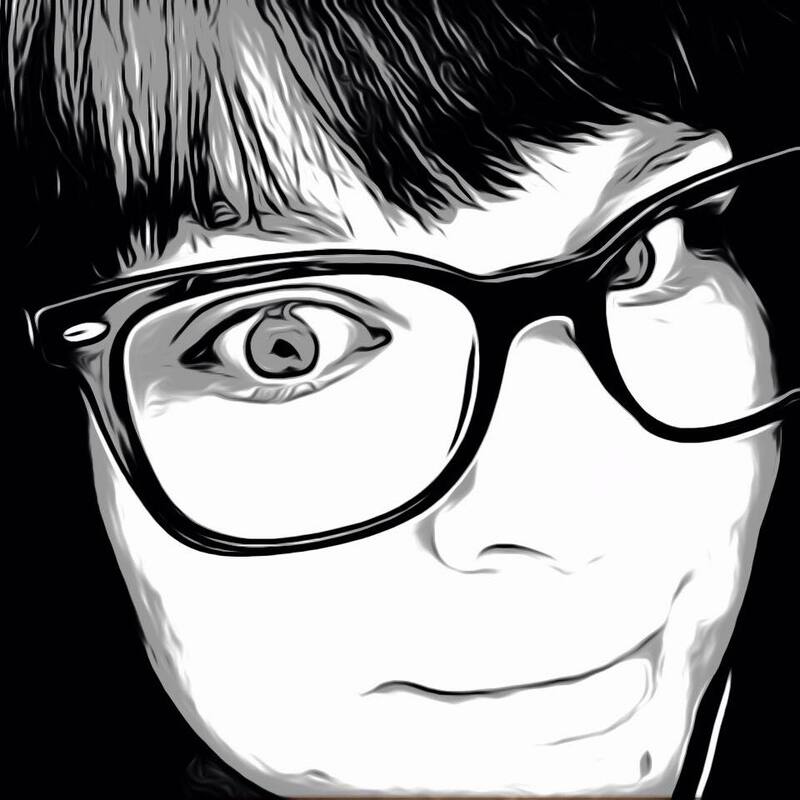 To see all of this in depth imagery, users will need the updated devices. That means iPad second and third generation iPads or the iPhone 4S. There is also a new tour guide included that lists certain cities and will take you directly to their location as well as show places of interests there. 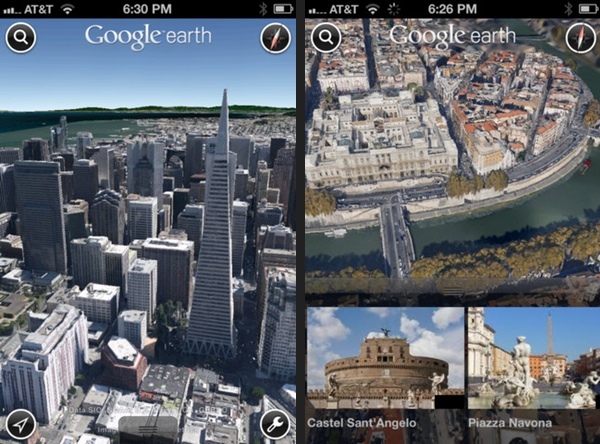 The new version of Google Earth is live now and available in the App Store.